Silent Witness is a non-profit Metro Phoenix program designed to provide you with an anonymous means of providing police with information on non-drug felony crimes you have witnessed or may have knowledge of. 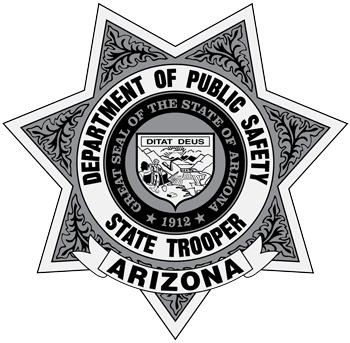 Note: Silent Witness is not operated by the Arizona Department of Public Safety. To submit a tip to Silent Witness, please call (480)WITNESS - 480.948-6377.